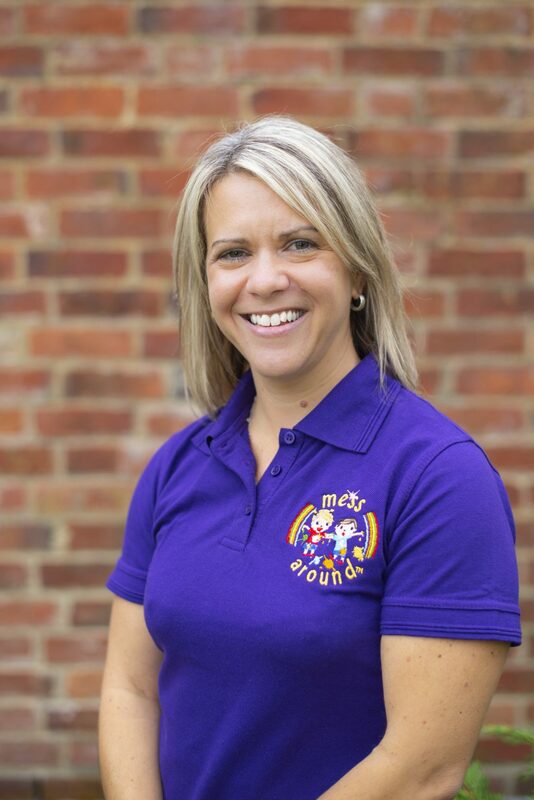 My name is Sarah and I am the leader for Mess Around Oxfordshire. 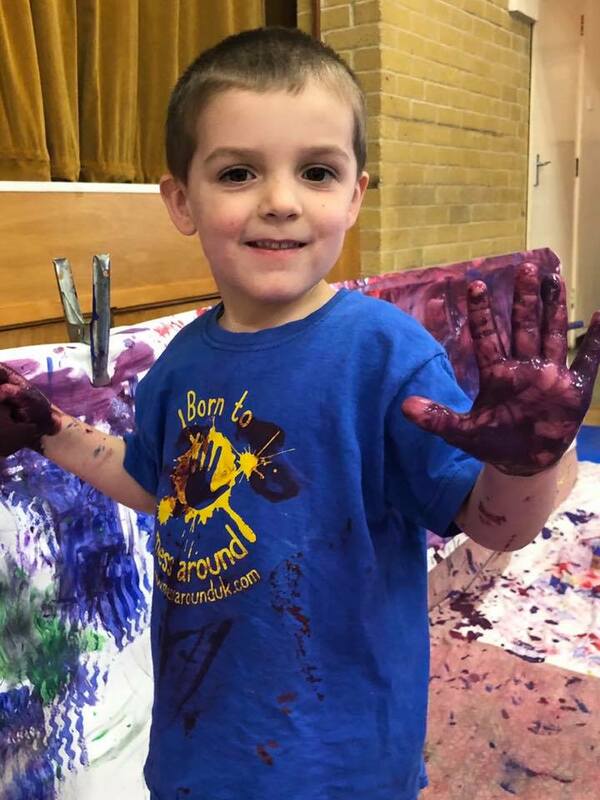 I live in Abingdon with my husband, Mike and my 4 year old son, Jack. 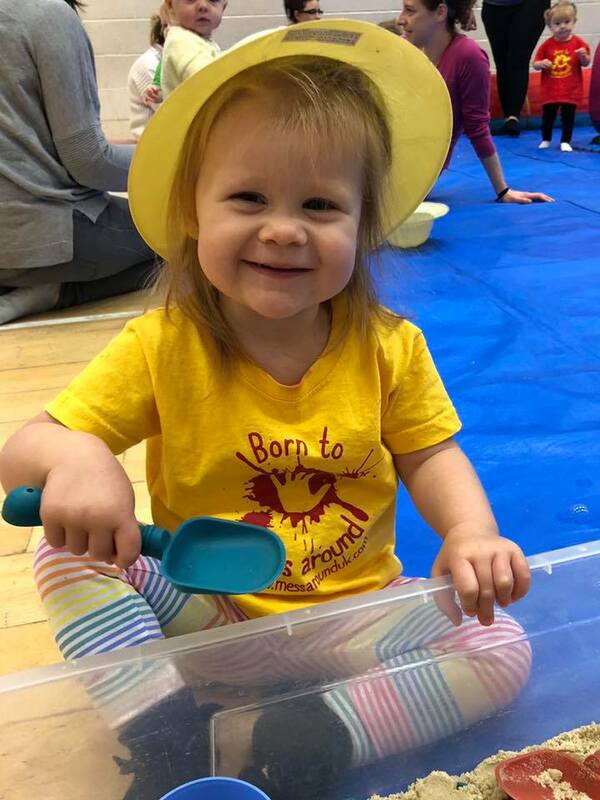 I love being a mum and decided I wanted to do something that involved working with children and parents and something Jack could get involved in too. 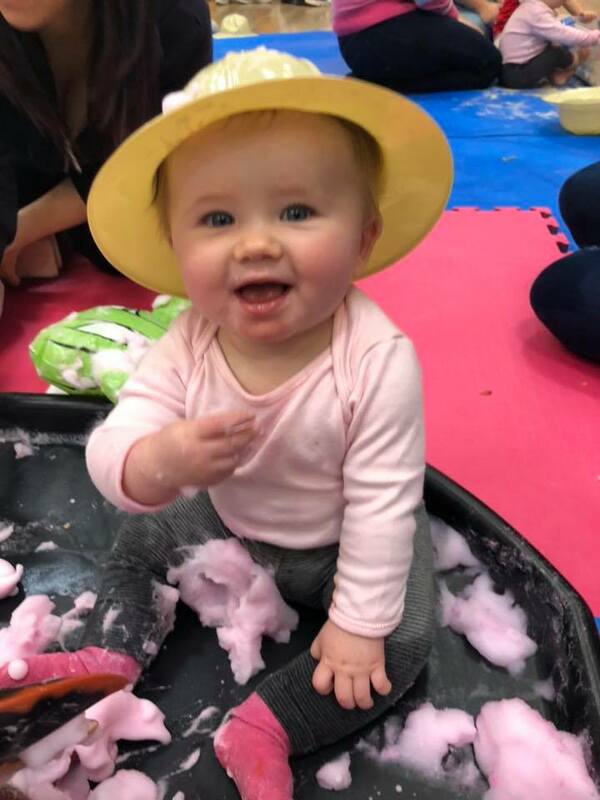 I’ve taken Jack to quite a few baby and toddler groups in the past few years and decided I would like to run one of these groups myself so other parents can enjoy taking their child along and there weren’t any Messy Play sessions around when Jack was younger. 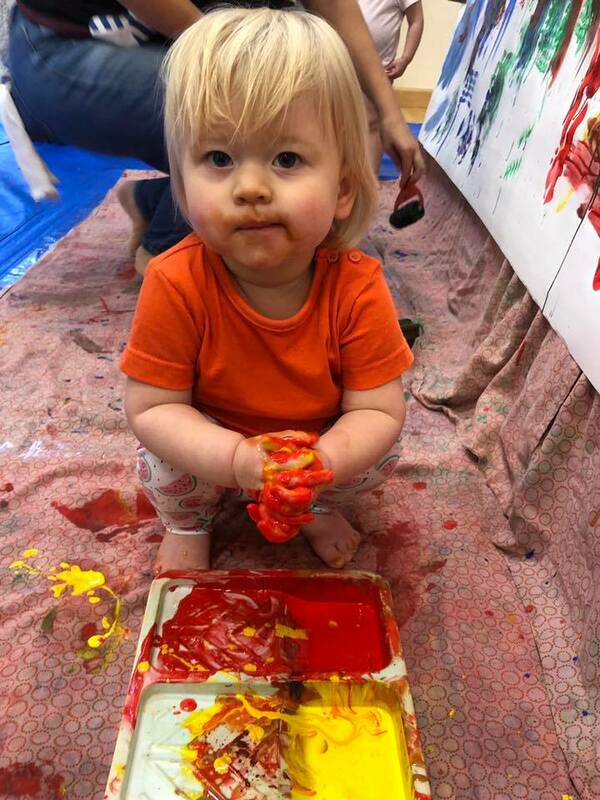 The great thing about Mess Around (other than the fact you don’t have to clear up the mess!) 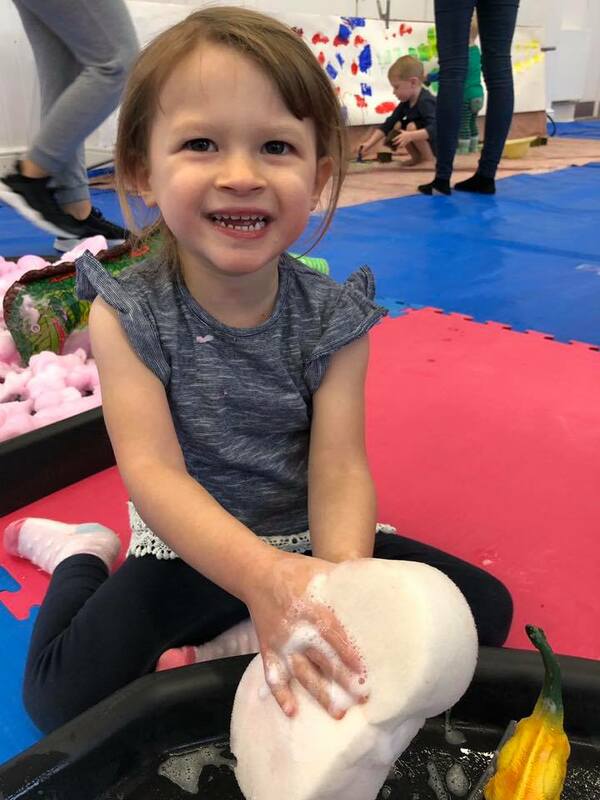 is your child can explore and get messy in whichever activity takes their fancy at their own pace and if that means only painting and water play the whole session it’s better than doing it at home! 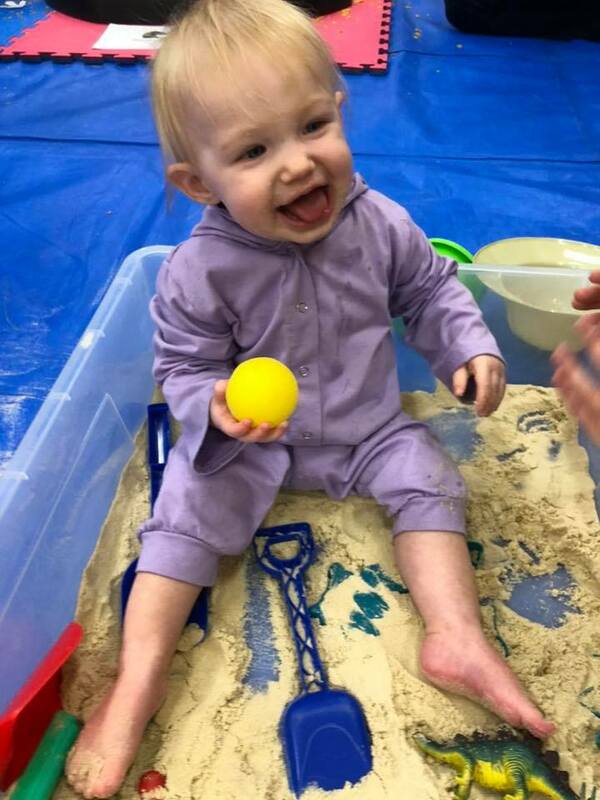 Sessions are friendly, relaxed and informal. 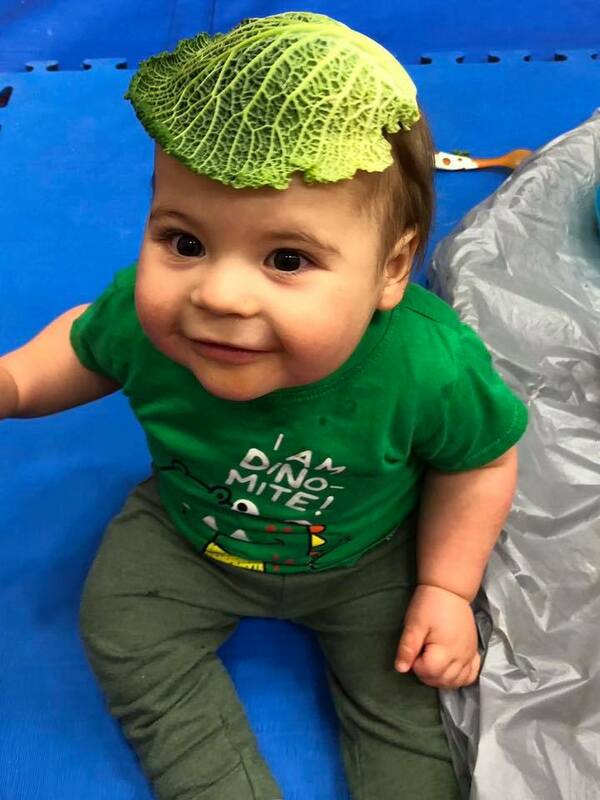 They are great for meeting other parents or meeting up with friends. 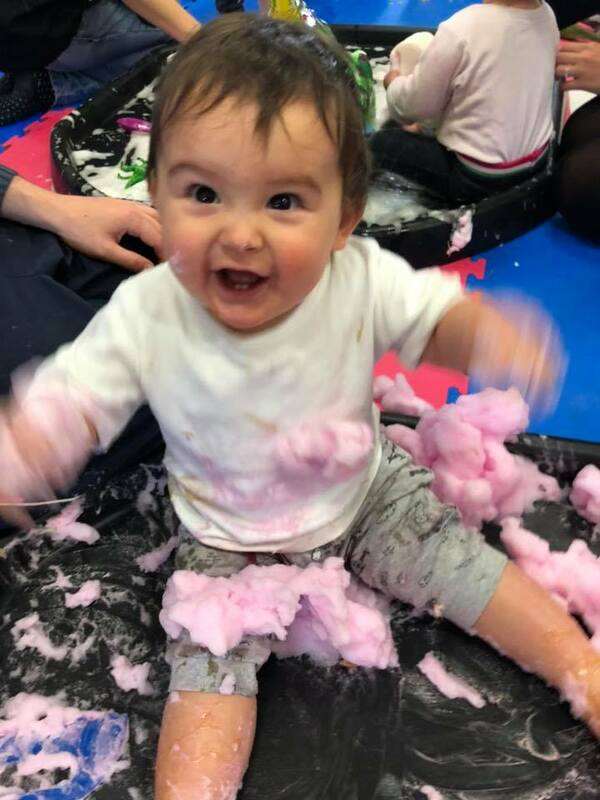 I look forward to meeting you at one of our many Mess Around sessions soon!